Selma was born in Ignalina, Lithuania. 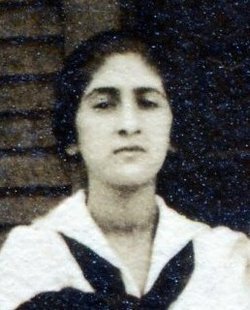 After immigrating to the United States with her family, Selma served as a nurse in both the Spanish Civil War and World War II. 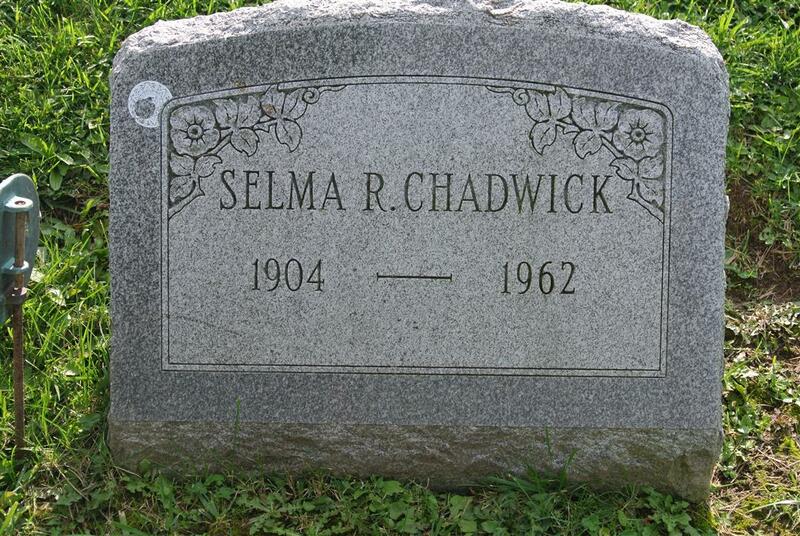 She never married. The original family name of Tzodikoff was changed to Chadwick.